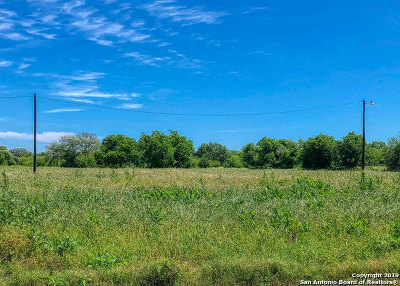 Super nice lot ready for you to build your dream home. 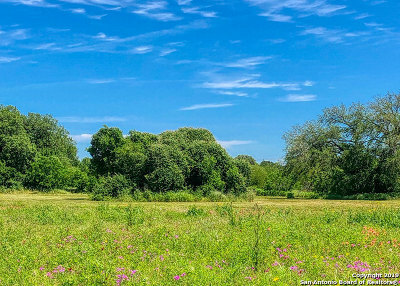 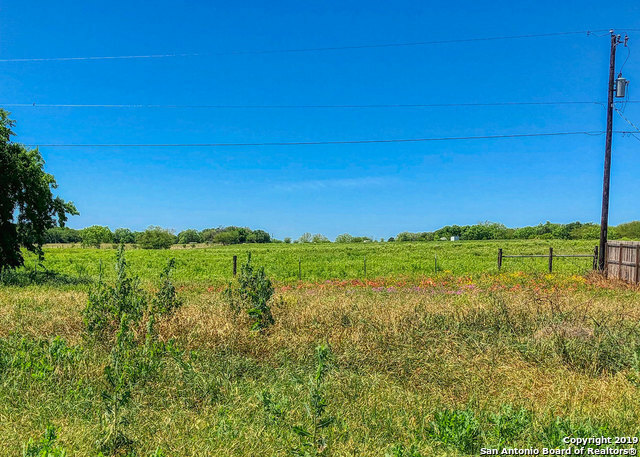 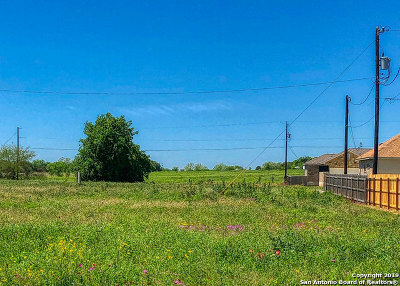 Great location in Floresville TX.. Call for details!